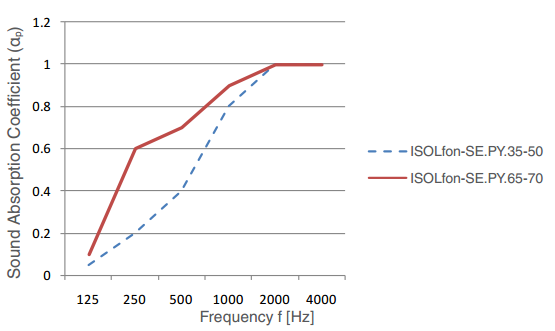 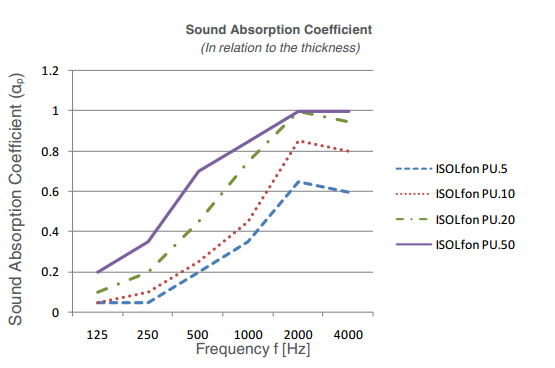 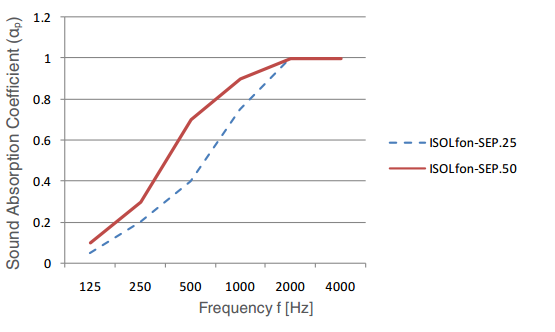 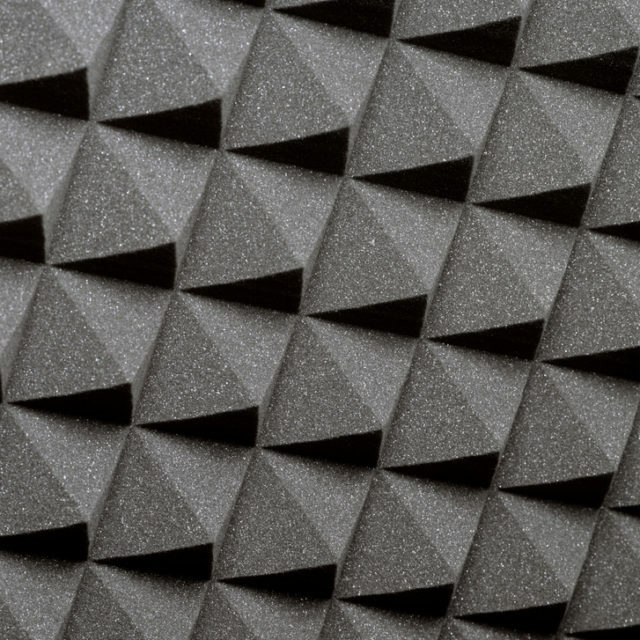 ISOLFON SEP- PU-SEPY products range consist of sound absorption acoustic foam panels with different pattern designs, different sound absorption coefficients and different thicknesses. 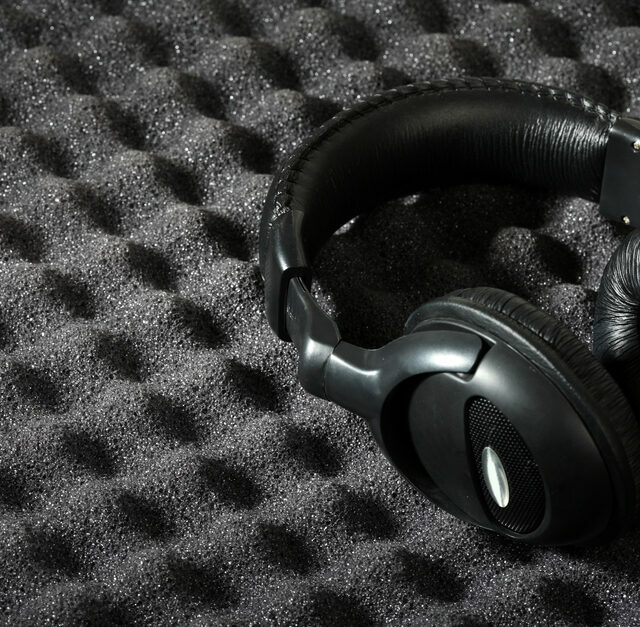 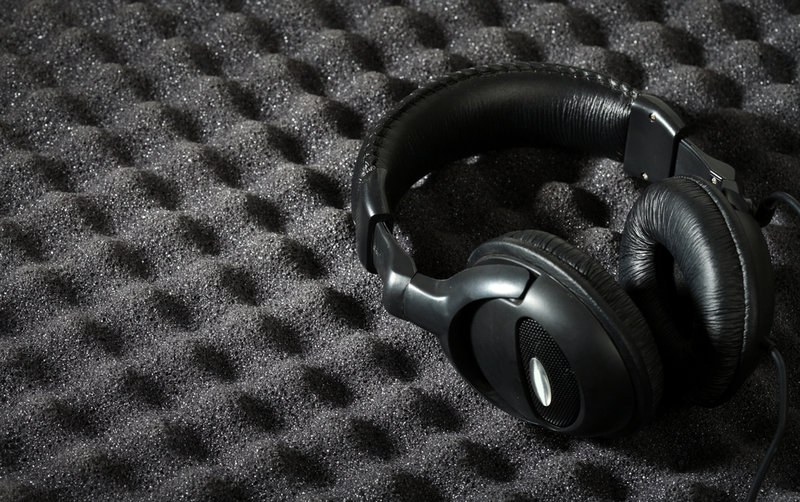 They offer increase sound absorption, reduce unwanted sound reflections, elimination of flutter echo, reduce room modes/standing waves, in music studios and acoustic sensitive spaces. 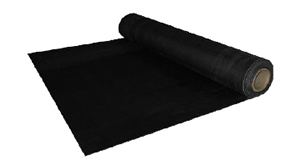 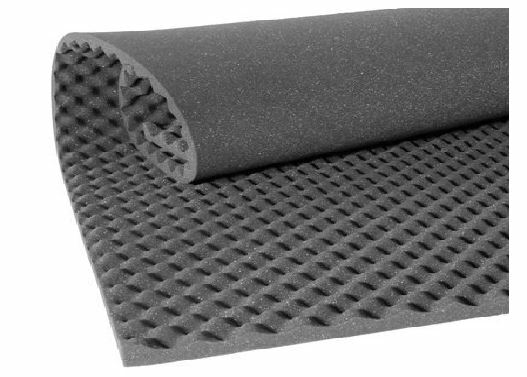 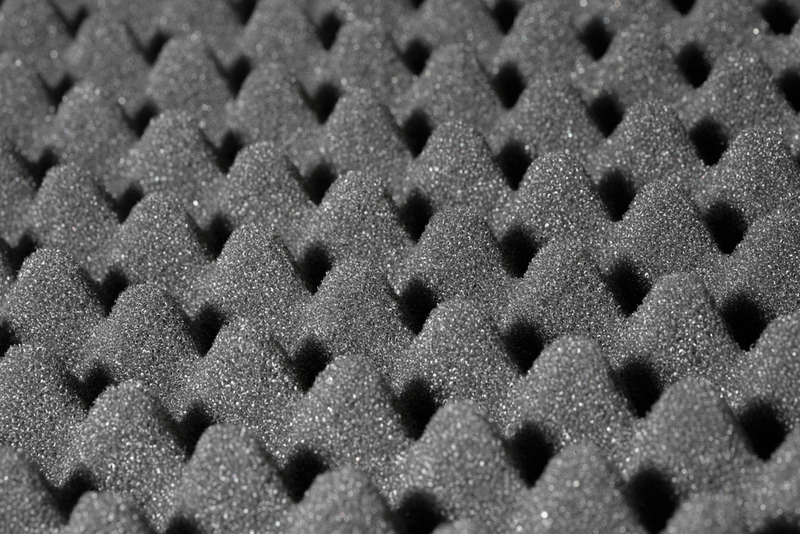 Its acoustic polyurethane quality foam has the best rate of closed and open cells in order to absorb better the kinetic energy from the sound waves, which is transfer to heat. 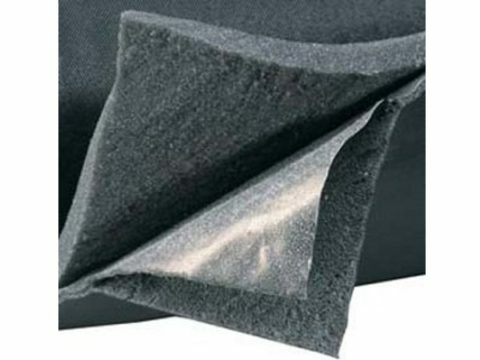 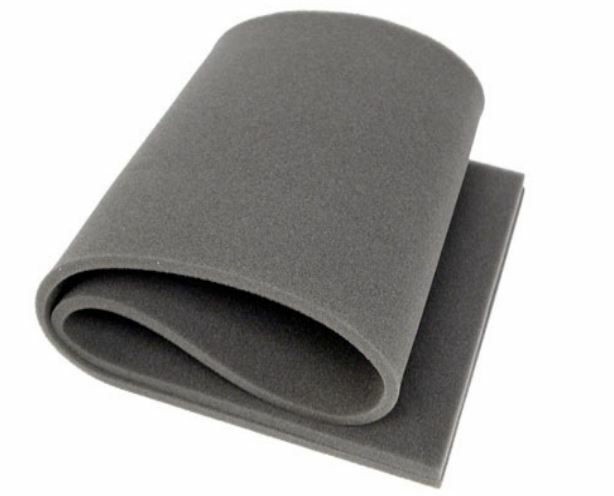 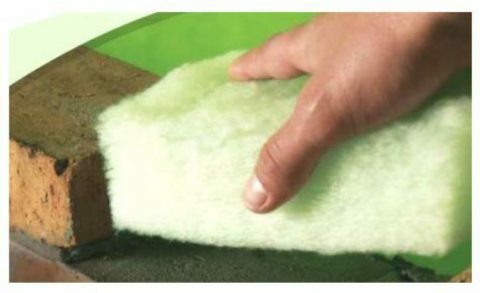 Acoustic foam ISOLfon slabs, are flexible and can be easily installed, simply by just using glue on flat and curved surfaces of any kind (free of dust, oil and grease).
. 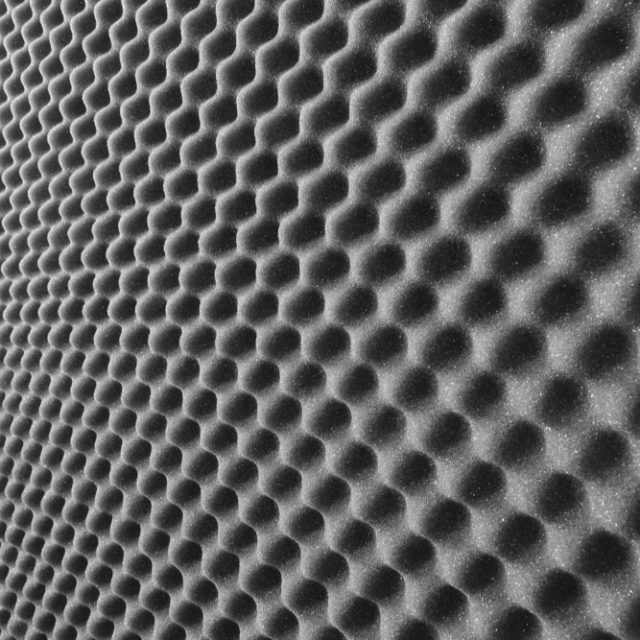 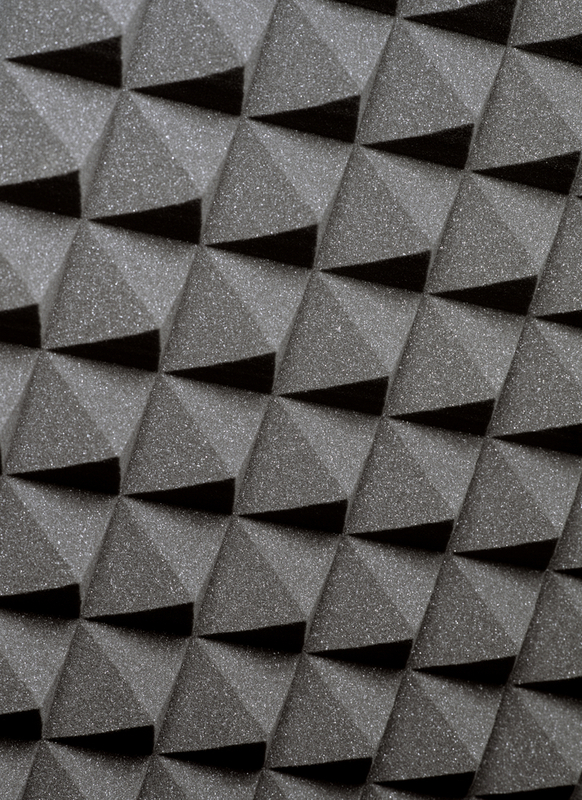 Flexible polyurethane acoustic foam panels with an eggshell pattern design, for effective room acoustic treatments. 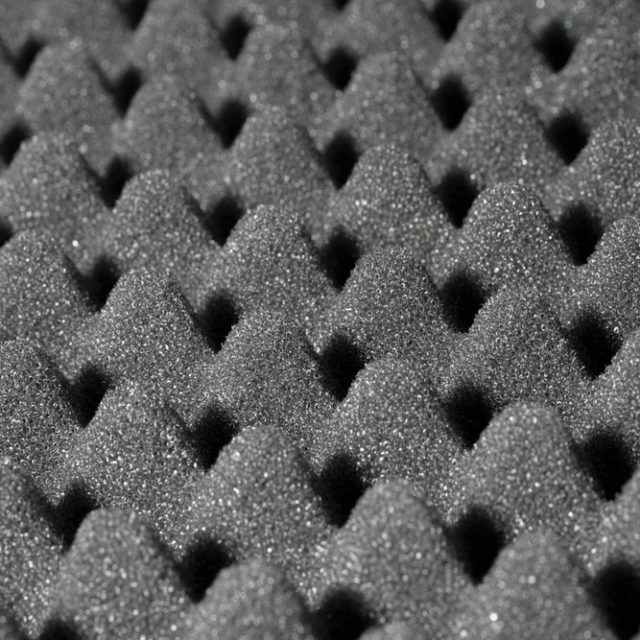 Flat polyurethane acoustic foam panels that could be used in ventilation ducts, acoustic panels, sound absorption in spaces. 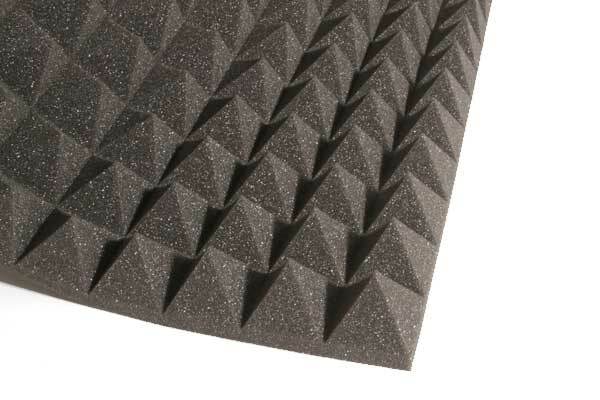 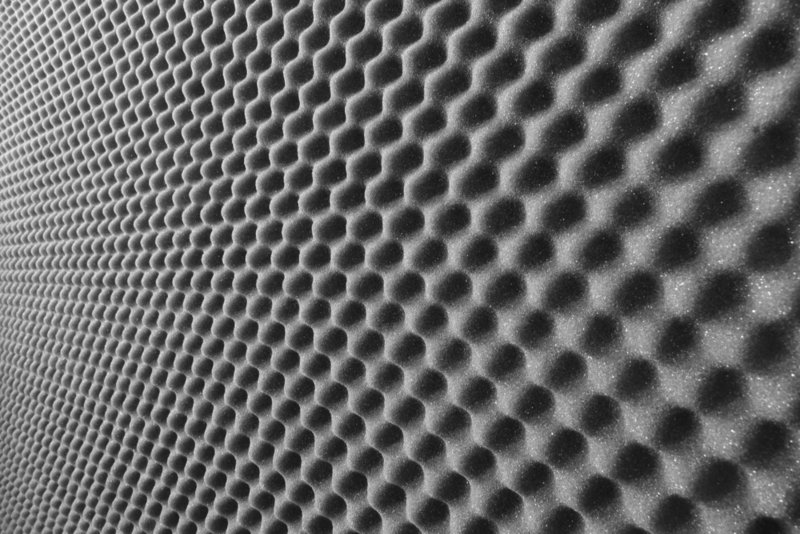 Polyurethane acoustic foam panels with a pyramid shape pattern that can be used for increased acoustic capabilities in music studios and acoustic sensitive spaces.